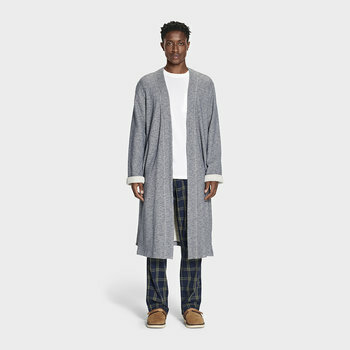 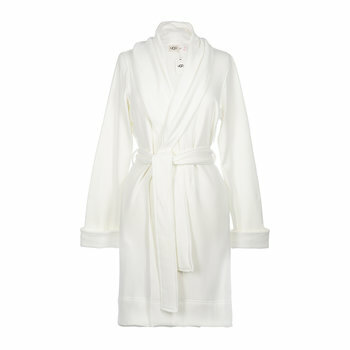 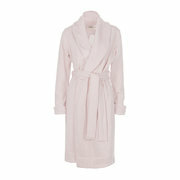 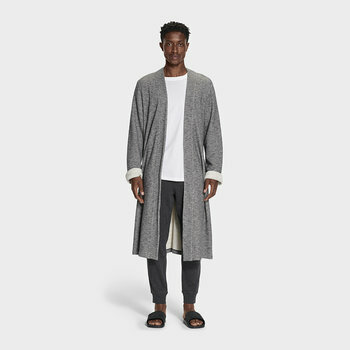 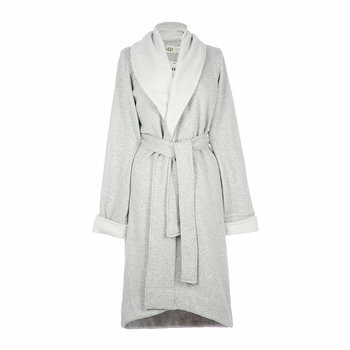 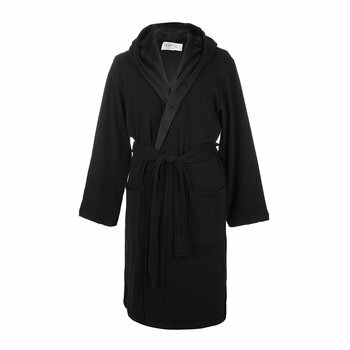 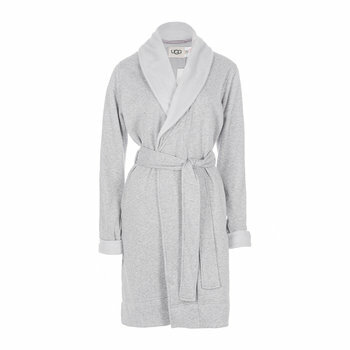 Snuggle, snooze and slip into this Blanche II robe from UGG®. 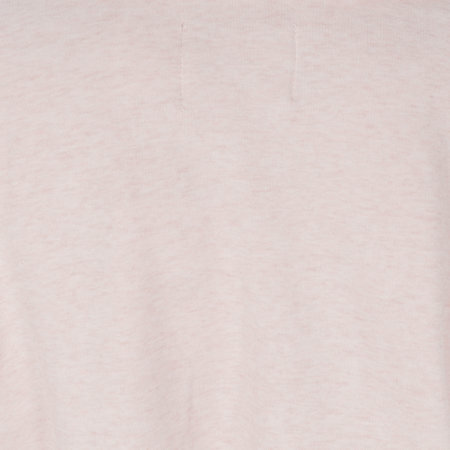 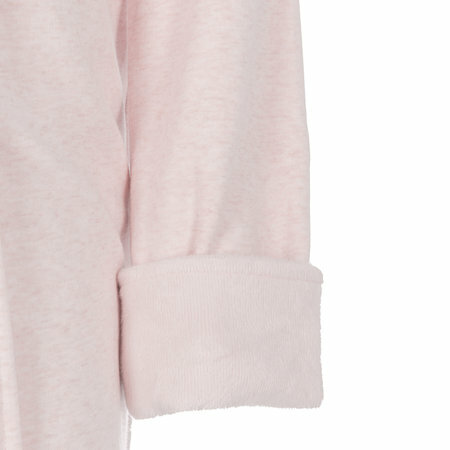 Made from an indulgent cotton blend and lined with soft fleece, this robe is finished in a soft pink colour. 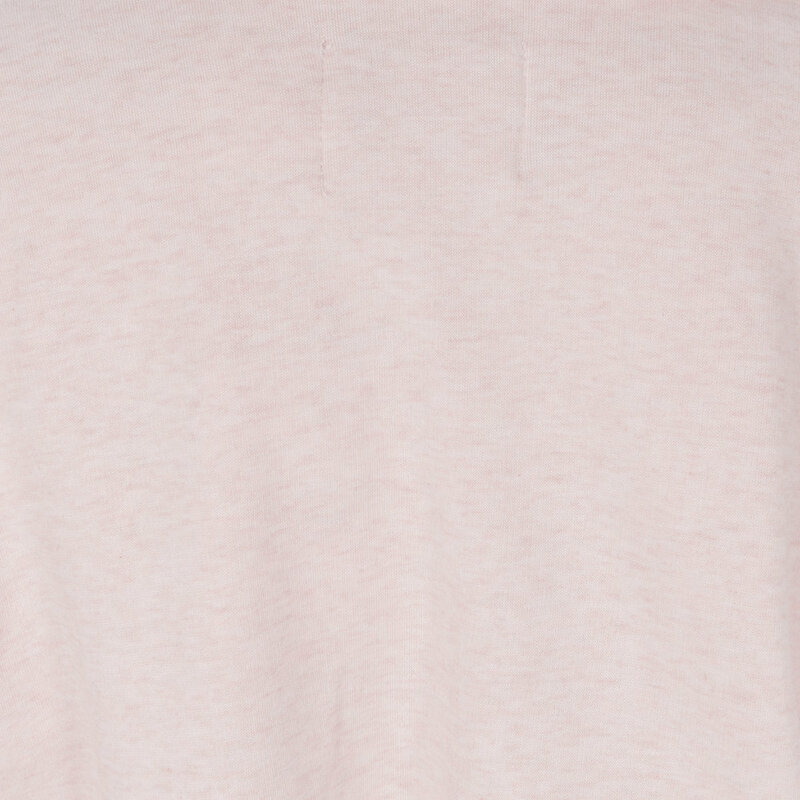 The only colour to be seen in this season. 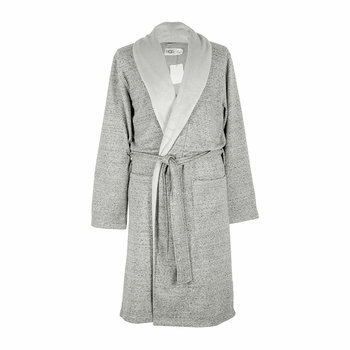 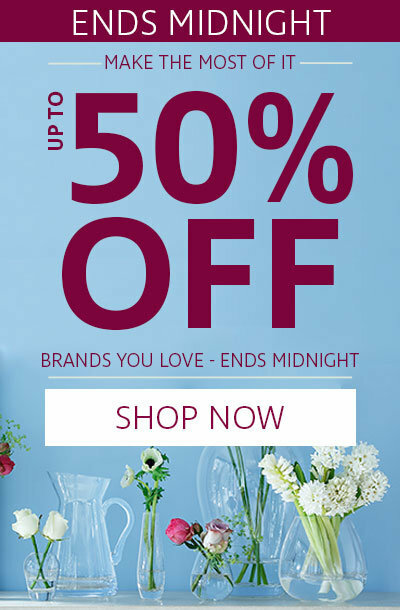 A wonderful gift idea for any occasion, or as a sly gift to yourself.